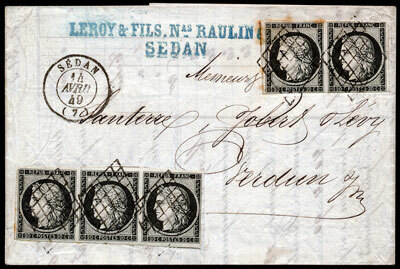 Coming the day before the General Election, the May stamp auction received its own popular vote of support with a well-attended room, numerous telephone bidders and enthusiastic bidding. The result of this was a total realisation of almost £360,000 (realisations include premium of 18%). 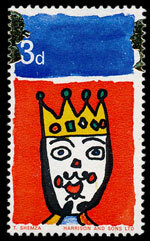 The auction boasted a superb Great Britain section, and this was reflected in almost every lot selling. 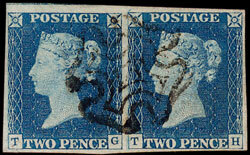 Amongst the Queen Victoria, an 1840 2d blue horizontal pair with, unusually, a single MC strike, and estimated at £300 was eventually sold for £1,240. 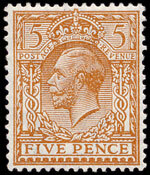 A King George V collection broken into single lots, with a particularly fine selection of Seahorse values in singles and multiples was also very popular. 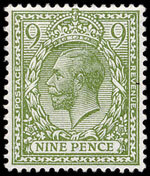 A 1912-24 mint range of inverted watermark varieties from 1d to 1/-, estimated at £700, sold for £1,240. 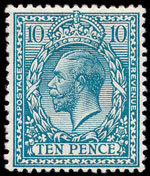 Notable amongst the Seahorse values on offer, a 1913 £1 dull blue-green mint, sold for £1,415. There were modern errors aplenty in the Queen Elizabeth II section, both pre & post decimal, some hugely rare with only a handful of known examples. A collection of 60 examples of colour shifts, with a pre-sale estimate of £300, sold for £1,240. 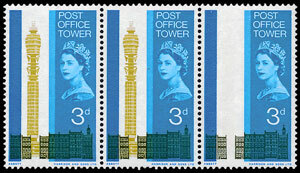 1965 PO Tower 3d with colour error, one of only 30 known, sold for £3,540. 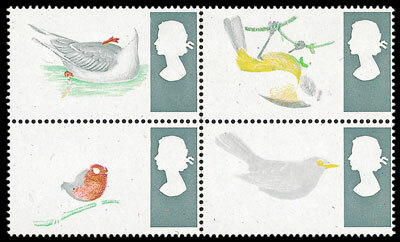 1966 Birds 4d block with spectacular colour errors sold for £5,190. 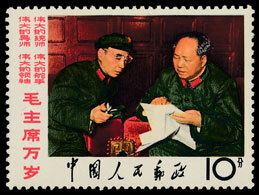 The popularity of People’s Republic of China rises inexorably and a collection covering the 1950s to 1980s and including many of the most sought after items was, inevitably, very popular. Estimated at £7,000 it was eventually knocked down to a room bidder for £16,500. 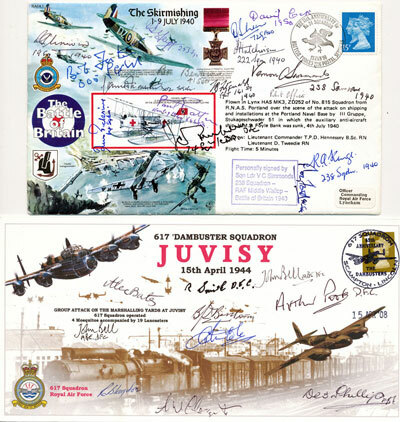 Closer to home, and perhaps with VE day in mind, a hoard of 1100 or so RAF signed covers sold for £6,750. Much cheaper but well worthy of mention, a stunning French 1849 commercial entire sold for £190. Now who would not want this in their collection? 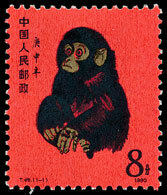 Our next stamp auction will take place on Wednesday 6th June. To view the full catalogue online when it becomes available click here.